Urban homes often lack a yard or a proper garden space. A terrace garden is an incredible way to introduce greenery into your life, home or workspace. Cultivated on a terrace, patio, or a rooftop, a terrace garden is the ultimate utilization of space to enhance the aesthetic beauty of your home or workspace. Why its amazing to have one? Terrace garden is a relatively new but rapidly adapted lifestyle concept In India. However, the choice available in market is extremely limited and un organized. 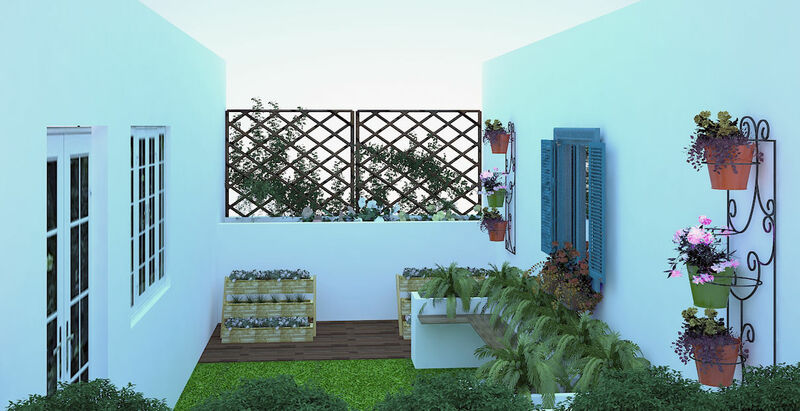 Mycloudforest is pioneering in this space, creating aesthetic and low maintenance terrace gardens for urban homes. We create innovative terrace gardens in limited space. 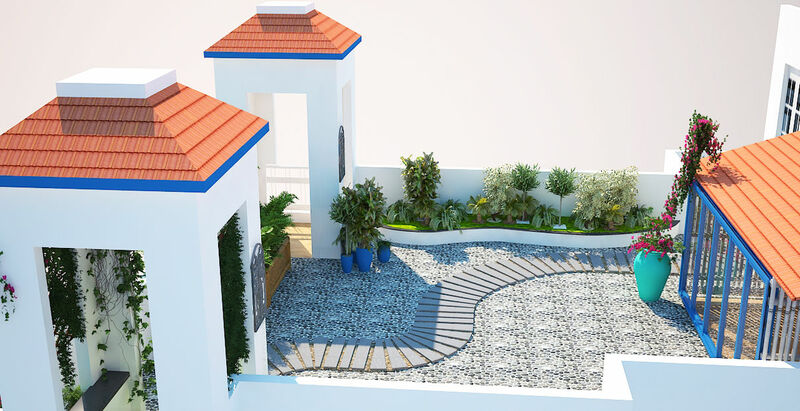 We design, define and develop your terrace to convert it into full-fledged garden, complete with details like lawns, sitting areas, fountains, gravel pathways, plants, vegetable garden etc. We are rapidly innovating and expanding our capabilities, allowing our client’s amazing design possibilities. We will design, create and maintain your terrace garden. With our affordable maintenance package, you will have trained professionals visiting your home to ensure it remains lush & green always. Discover the benefits of our maintenance plans. Size: 20 ft (W), 40 ft (L) Appx. 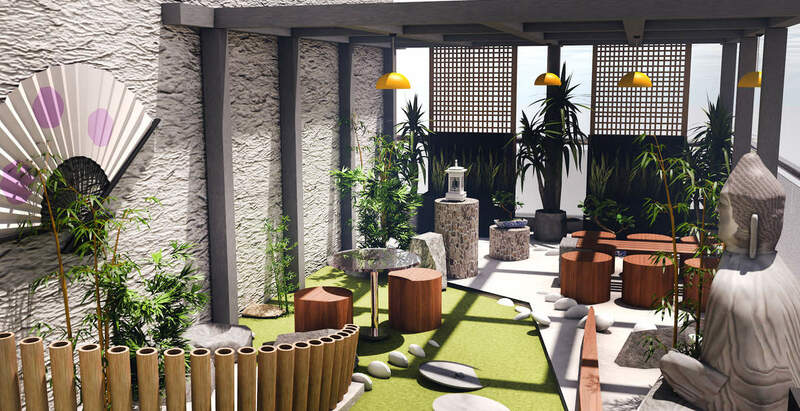 The concept of Asian Garden design is inspired by the Eastern Culture, primarily from Chinese and Japanese Gardens with the slight mix of Indian elements as well. The idea is the similar to principles of Oriental Gardens, is to create a harmony between man and nature with the idealised landscape. Use of Low height seating elements with the use of bamboo grooves and Rocks, Buddha sculpture , Lanterns , Pergola etc. brings you closer to the nature with a serene feeling in your heart every time you spend your time in here. Ancient Chinese Gardens were strongly connected with poetry and painting and are designed to give an ethereal feeling as you enter into the gardens. This is a very easy garden to be maintained, whether enjoyed from the outdoors, or through windows during cold or wet weather, its ancient beauty transcends all seasons. Size: 15 ft (W), 30 ft (L) Appx. Our European Terrace is a palimpsest of designs and colours, delightful in the details and impressive in scale. The flooring, the walls, and the resultant ambience are carefully calculated and calibrated for your pleasure. Whether the colours match or contrast, the aesthetics are always apposite to your requirements and tastes and always fit in the terrace you own. You can simply relax, lounge, party, or pore over your work in these ideal settings. This is your very own Festung Europa, right on the top of the world every way you look. We could think of no other name for an irresistible and ideal terrace, frankly. Size: 20 ft (W), 30 ft (L) Appx. Greece, in the sunny south Of Europe, has inspired philosophy and fantasy, and we bring you a taste of these adapted to any occasion. The chiaroscuro of light and shade that play on the terrace create a fine blend of the mysterious and the magical as the half reveal andhalf conceal the patterns and designs. Crafted to suit your needs and desires, you will be pampered by the sense of pleasure and luxury. Vibrant colours filling simple fretted patterns to intricate drawings on the terrace floor and walls flood your eyes with delight. This terrace is the pinnacle of relaxation and can be designed for a terrace of any size. Size: 8 ft (W), 20 ft (L) Appx. Wall out the workaday world on our terrace for privacy and peace, a quietude of calm relaxation with friends or a place to let your hair down. The lushness of nature and the variety of windows, trellises, spaces and decor can take you to a private Eden, an Elysium that is always awaiting you, a harmony of the natural and the hand-crafted. No thought has been spared to optimise on space and luxury to make your private moments special and memorable, irrespective of the size of your terrace. This is an absolute haven for the party animal, whether to cool or to gambol. Cloudforest has done an exceptional job of setting up our terrace. The staff is well trained, qualified and polite. The visualization to completion does not have any variance. The attention to detail and clarity of thought is worth appreciating. Thank you for the greenery. 1. What is a terrace garden? A terrace garden is a garden which is established on a terrace, roof, or patio, usually in a house or space where there is limited gardening space and no land parcel available. These types of gardens are especially popular in urban areas. Terrace gardens in the sense of patio or rooftop gardens can be ornamental or functional, and they are usually designed with container plants to make the terrace easier to manage. 2. What are the spaces where I can consider building terrace garden? Terrace gardens are generally built in homes or buildings with limited or no land parcel. 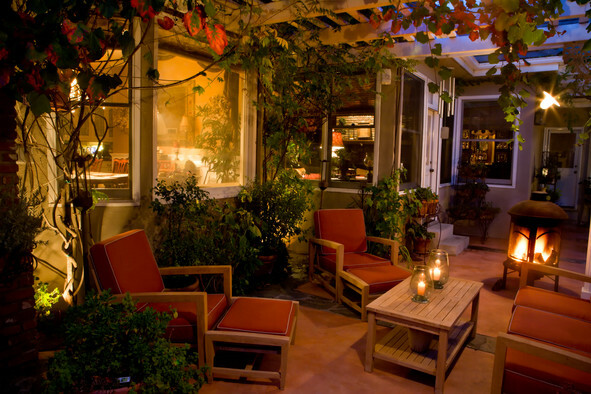 The best spaces to build terrace gardens are extended outdoor decks and rooftops. We take up complete turnkey projects for terrace garden. 3. Is water proofing mandatory for terrace garden? We generally prefer container plants as they don’t require any water proofing and are easier to manage. They have long term benefits in terms of replacing the plants or soil and comes without hassle of any leakage or water seepage issues. However, if required we do take measures for water proofing. 4. Do the plants do any harm to the structure of the building? We do take multiple measures to ensure no harm to the building structure. Plants are generally put in containers. We consider plants with fibrous roots which do not cause any harm to the roof. 5. How will I ensure the maintenance of plants? A. We provide low maintenance plants. B. Option for drip irrigation system to ensure self watering of plants. C. Annual Maintenance Plan or adhoc maintenance support as per client’s preference. 6. Do I need a water connection in my terrace? It is not a must. In the absence of water connection you have to manually water the plants. We can also provide you options of low maintenance plants in bigger size containers with our proprietary soilless media in which plants will do well with even watering once in a week. We do take care of extending plumbing work to ensure water connection on terrace. 7. What are the services taken up by Mycloudforest? Plumbing, Electrical work, Masonry work, Wooden work, Seating, Pergola, Tiling work, painting etc. We will take up everything to ensure we build the space as per your requirement. 8. Will the products used for terrace garden sustain outdoor weather conditions? All the products we use or install in terrace gardens are suitable and sustainable for outdoor use. It can handle outdoor weather conditions easily. 9. What will be the typical lifetime of my terrace garden? A terrace garden once built is forever. All our products are built to sustain in outdoor for years. It doesn't requires any significant maintenance over time other than standard wear and tear. 10. What are the general sizes and quality of plants used? 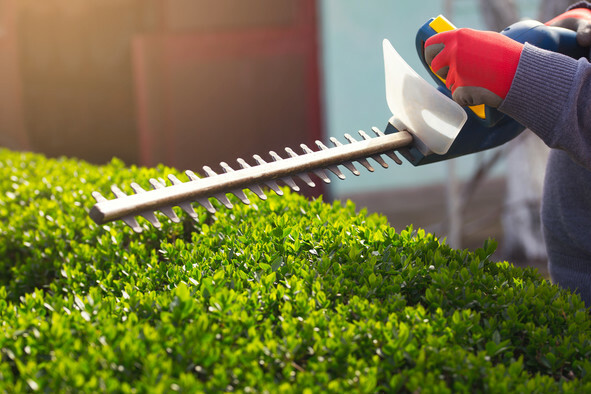 We ensure standard size and highest quality of plants to ensure your terrace looks lush and green from day 1. 11. 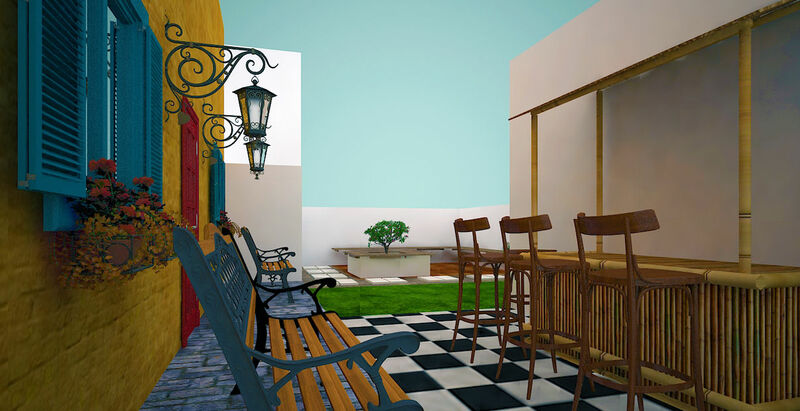 Do you take up project for existing terrace garden renovation? We will be happy to do that. However, we do not take up partial renovation work. 12. Do mycloudforest maintain the garden post installation? 1. Will I be charged for home consultation? Yes, the consultation with our project manager is a paid service. The booking fee includes up to 2 designs. Please note, the booking fee is redeemable against the project confirmation. 2. What if I want more than 2 iterations of the design? We’re happy to accommodate as many changes as you’d like. Post second design, 10% of order amount will be charged. You can then request for any number of changes, till you agree on a design you love. This amount will be adjusted against your order total. 3. What is the warranty for mycloudforest terrace garden? Our terrace garden comes with product specific warranty. There is no warranty on plants. We encourage the customers to ensure the quality of plants during installation. However, we do provide 1 complimentary maintenance visit 1 month post installation. 4. What are the payment terms once I commission mycloudforest terrace garden? An advance equal to 50% of the total amount is required to book your mycloudforest terrace garden. The remaining 50% of the amount is due at the time of delivery of all products. You can also opt for EMI’s at prevalent credit card interest rates. 1. 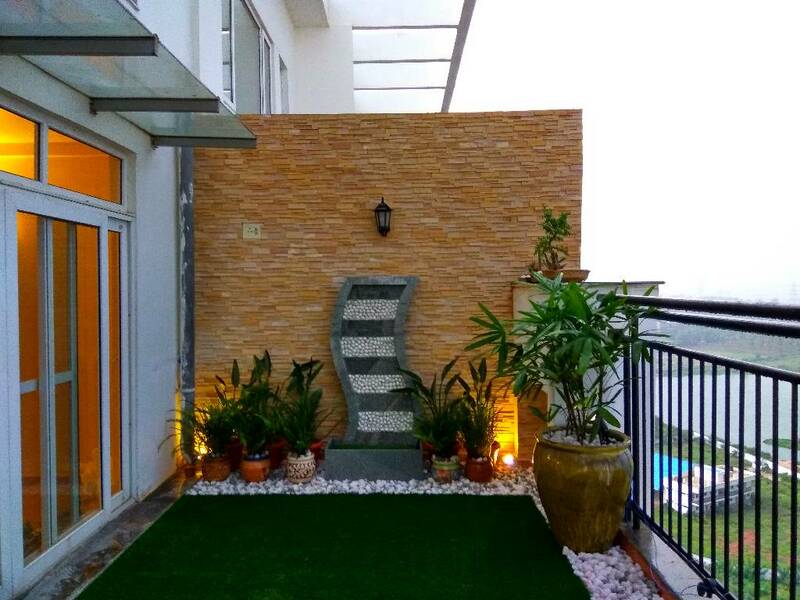 Can I customize my terrace garden completely? Yes you can customize your terrace garden completely as per your requirement. We will provide you all the possible options. 2. Do you have different themes to choose from? 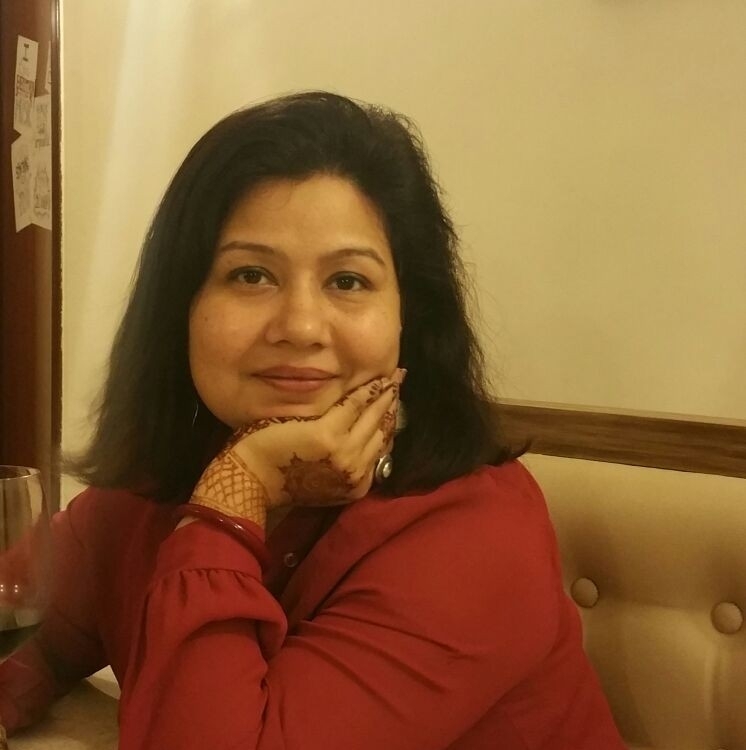 Yes our project manager will provide you all the possible themes. However, if you have anything particular in mind we are happy to take it up. 3. What options do you have for plants? We will provide and suggest you all the possible options for plants which goes in a terrace setup as per your site natural conditions. 1. What are your delivery timelines? Your commissioned mycloudforest terrace garden will be delivered within 5 weeks from the day of advance receipt and confirmation of final drawings. 2. Can I request for early delivery timelines? We can consider this on request. This will entail an additional charge of 5% of the total project cost.